Camera shy? Or maybe just not in the mood to be on video? We understand. We build a way to still add a touch of personality to your videos without having to be on camera. You can now add an avatar to your camera bubble and record your "Screen Only" Loom video as always. What's around the corner for Loom? Open the floodgates for functionality and high quality recording! We're talking 4K recording! 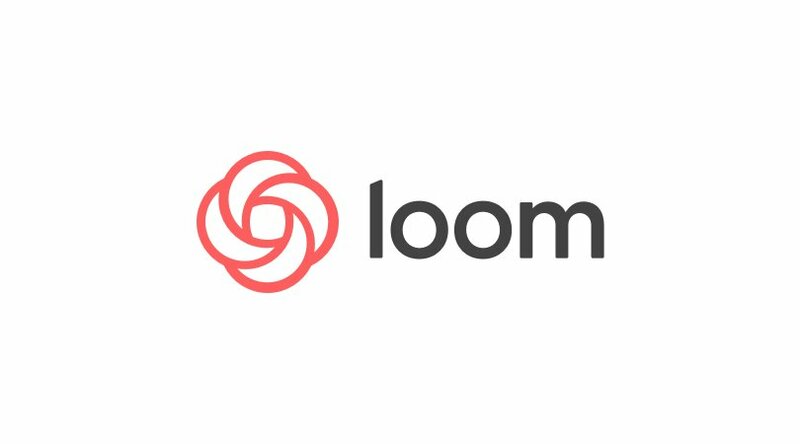 We've got one of our largest developments ever coming out soon... our very own Loom Desktop Application.